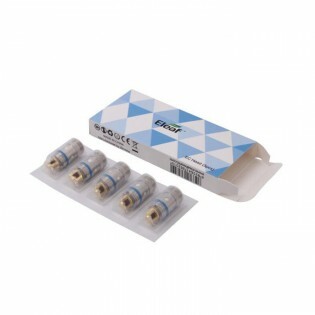 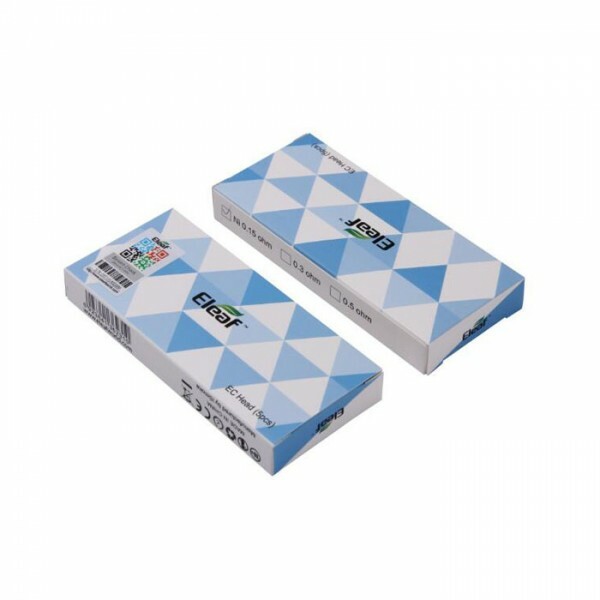 Eleaf newly provide TC version of EC head, which adopts newly produced pure cotton wick. 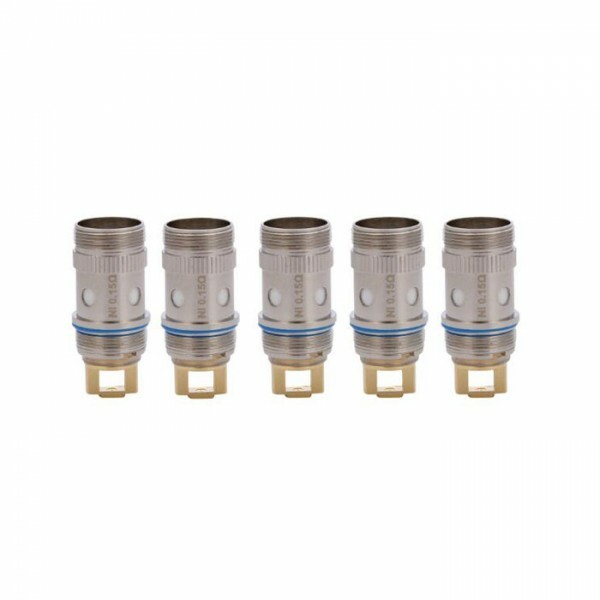 What’s more, TC heating wire makes it adaptable to all temperature control batteries. 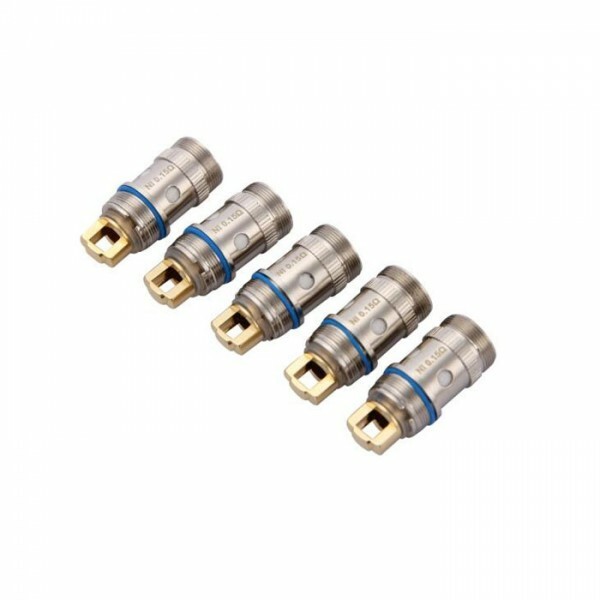 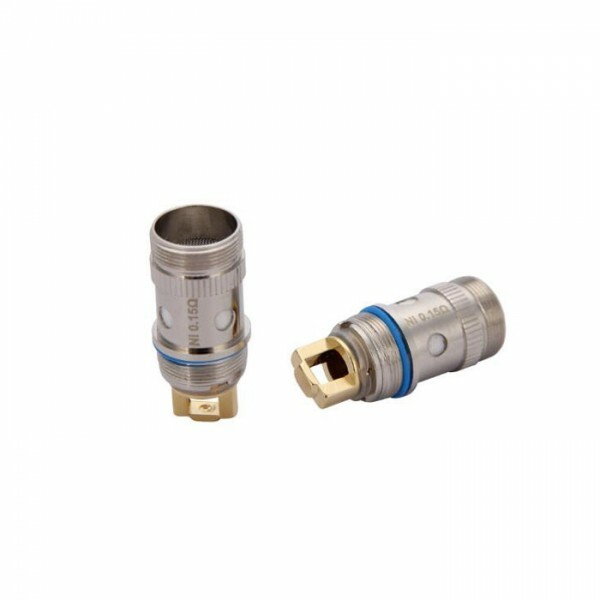 Works With: iJust 2 Atomizer, Melo Atomizer.